1968 Psychedelic Ad for Ginsberg’s Thing! 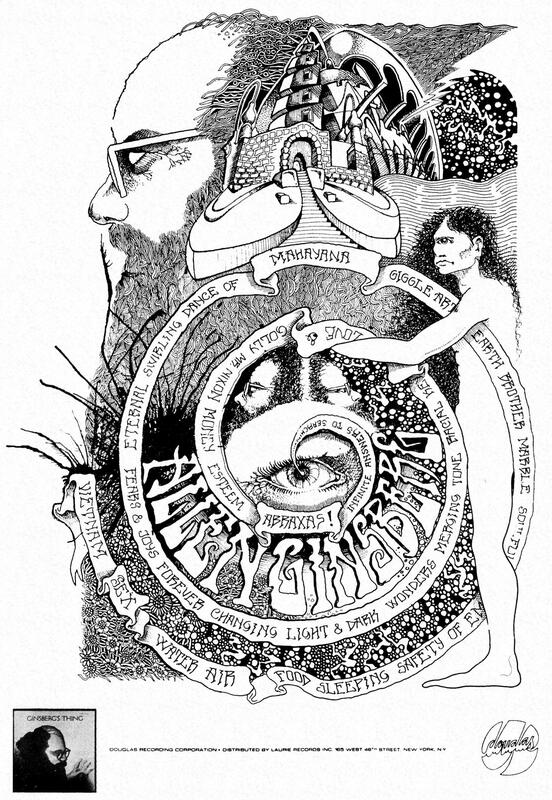 This 1968 advertisement for Allen Ginsberg’s album Ginsberg’s Thing appeared in Gothic Blimp Works, a supplement to The East Village Other. Ginsberg had recently been accused of violating the Italian Penal code. 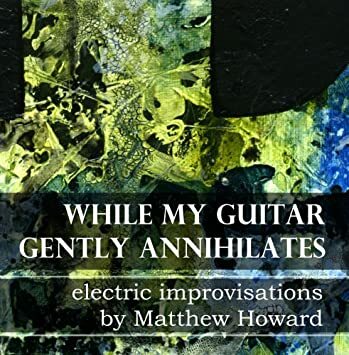 Ginsberg showed up at the police station doing his poetry thing and recorded this album at the Festival of The Two Worlds in Spoleto, Italy. – From Gothic Blimp Works #2, 1968.